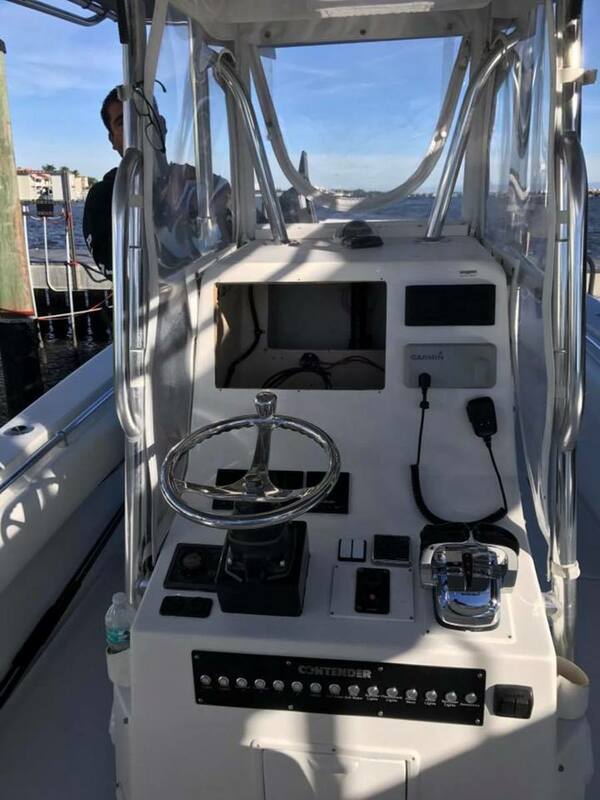 Boat thefts have long been a problem in South Florida because of the relative ease with which boats can be taken offshore. But a security system company says it gets as many calls about electronics and outboard thefts as they do about boats. “It’s not so much the whole boat anymore — it’s the electronics,” said Brian Kane, chief technology officer for Global Ocean Technologies, or GOST. A client recently sent Kane pictures of the boats near his stripped of their plotters and fishfinders. It was the second time robbers had boarded his boat to steal its electronics. And it was the second time they fled after the security system was triggered, activating strobes and an alarm, and alerting the client of the intrusion via automated call, text and email. Security cameras captured the thieves fleeing seconds after the alarm activated. Kane said GOST hears as much about electronics and outboard thefts as stolen boats. The group, which is calling for the electronics industry to make units more difficult to steal by installing GPS tracking on them, has 2,400 members and has garnered support from such builders as SeaVee Boats. “To thwart thieves, these expensive GPS units should, at a minimum, require passcodes for startup and should contain tracking devices in the event they are stolen,” stated a letter written by SeaVee president Ariel Pared. 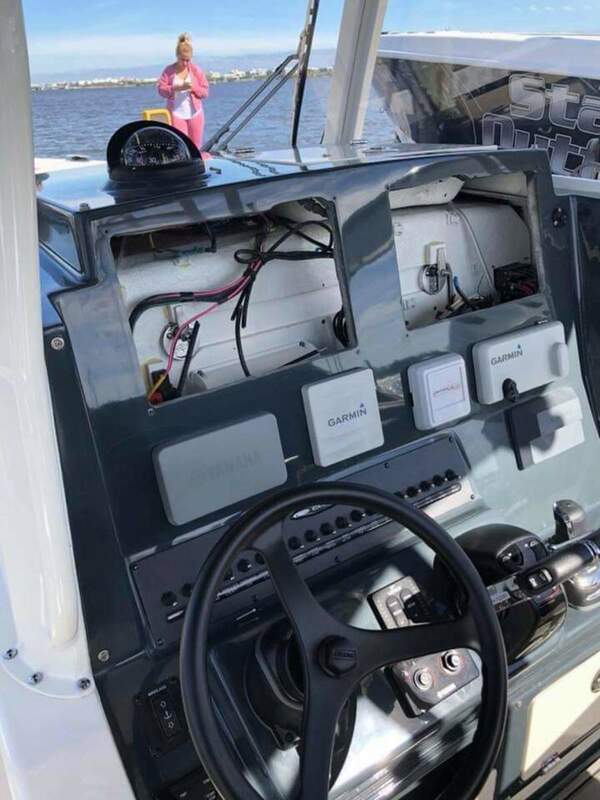 Though Kane believes it would be too expensive for electronics manufacturers to install tracking capabilities, he urges new-boat buyers to register their electronics separately. “It’s amazing how many people don’t do that,” Kane said. And Kane believes insurers will increasingly require some sort of security system on boats.